Presale online Wednesday 12th July at 5pm. 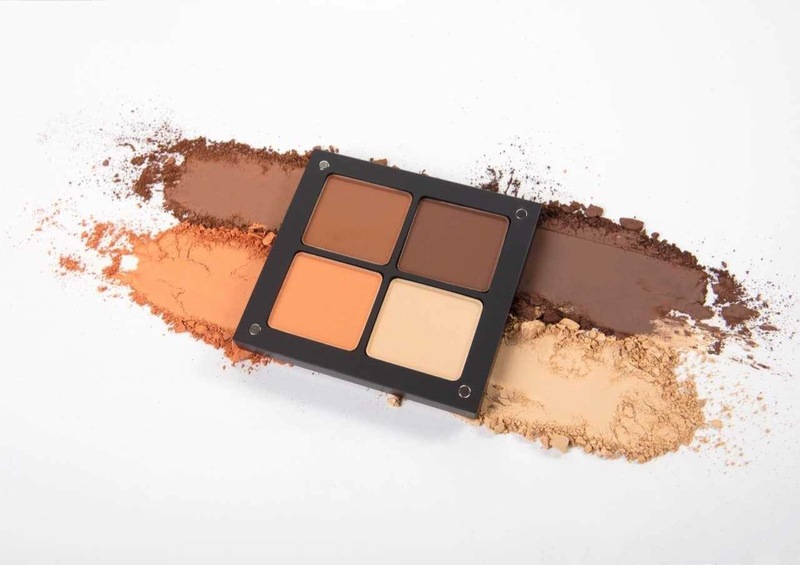 On sale in all Inglot stores nationwide Thursday 13th July with a VIP night from 6-9pm. We are in love with this palette . Be the first to get your hands on the honey palette. Second palette in the Signature collection being announced tomorrow evening ….